Exterior home surfaces can suffer the worst of our New England weather extremes. Regardless of your exterior surface - wood, metal, stucco, brick - Rose Inc. provides superior exterior painting and staining services to improve the overall appearance of your exterior walls and protect them from both the beating sun and freezing snow. The natural aging of wood roofs is one of the many qualities homeowners love about a cedar roof. But we all know that aging can also be a problem if it occurs prematurely. That`s why it`s so important to have basic cedar roof maintenance and cedar wood preservation done on a regular basis. Good preventative maintenance will ensure you will have a trouble-free wood roof for years to come. We all want our decks to look nice but to do it correctly it takes time, patience and knowledge. To take the guess work out of it, hire a professional to do it. A professionally maintained deck can last decade`s and add value to your home. We take pride in our work and we leave your highest expectations satisfied every time. Protect your investment with our deck cleaning and wood restoration service that brings back the natural beauty to your deck. Call Rose today for a free quote on powerwashing your home, deck or driveways. Periodic maintenance can increase the life of these areas and give your home the sharp clean look you deserve. 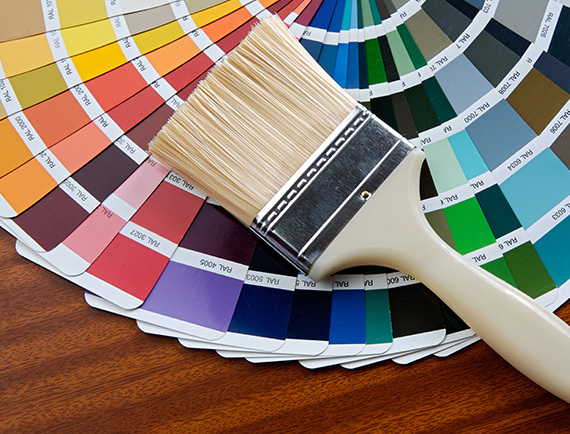 When it comes to affordability and overall impact, interior painting is one of the best ways to transform the look and feel of your home. Rose Inc. is a fully licensed & insured painting company serving the Connecticut Farmington Valley. 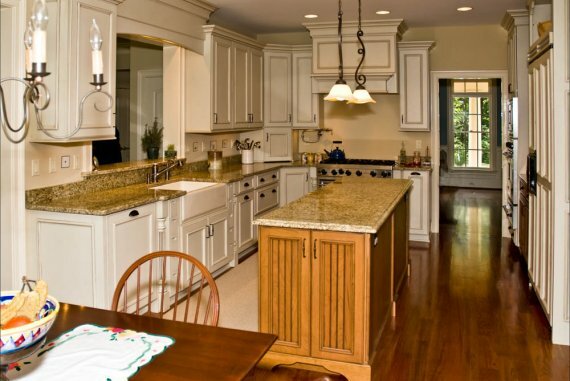 With over 60 years of service, we have helped hundreds of customers revamp and revitalize their homes. Looking at a room and feeling something wasn't quite right? Maybe color had something to do with it. Colors and their placement can make us feel comfortable - or disconnected. To maintain a sense of continuity and harmony throughout your home, you need good color flow, that works from one room to another. Let Rose Inc. help you chhose a pallette that's just right for you and your home. We provide quality products, craftsmanship, and customer service at a fair price. We will not cut corners on materials and workmanship thus ensuring your project is completed according to manufactures specifications and local code or better. We focus on the service and quality of the product we install, not the quantity of projects we complete. 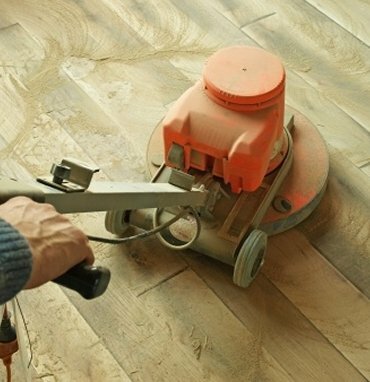 We can make an old, gritty floor look beautiful and almost new again and you can reduce maintenance/replacement costs. This improves the aesthetic quality of the room and making it more livable and increasing the value of the home. This also reduces the likelihood that the wood might splinter or break down and become a harbor for pests like termites. Our renovation service includes hanging new drywall, taping it, mudding and sanding the surfaces so your new walls are ready for painting. 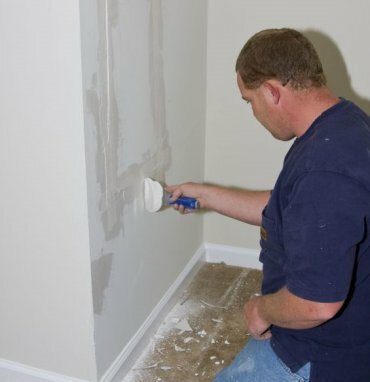 We can remove old drywall due to accidents like flooding or water damage or insect damage. Professionally done, the walls looks like the original when complete. Have you outgrown the existing space in your house? If you love the property and don`t want to move to a larger home, a room addition is what you need. Rose Inc. can add onto your home with a sunroom off the kitchen, a bonus room above the garage, an in-law apartment, or almost any other room addition imaginable. Want space that's more manageable and well organized to meet your families need? 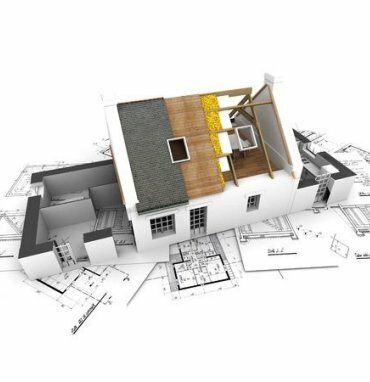 We can help customize and deliver a home remodeling project that`s right for your needs. Add some character to your home with architectural details like crown molding, custom woodwork, or oak baseboards. 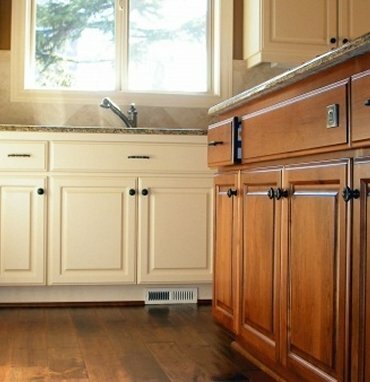 Our custom trim work can be added to any bath, den or kitchen remodeling project. Want to boost your home`s curb appeal? 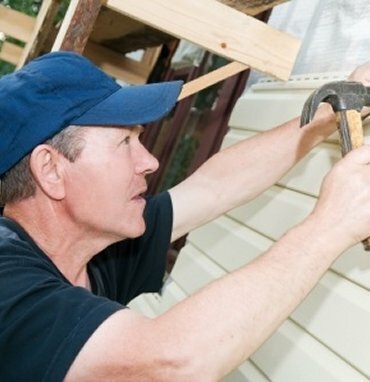 Rose Inc. offers new siding installation and repairs. We use only the finest brands and take pride in our workmanship and attention to both schedule and budget. Like your, we're a hard working Connecticut family. We love to talk with you about your home project and let you know we can help. 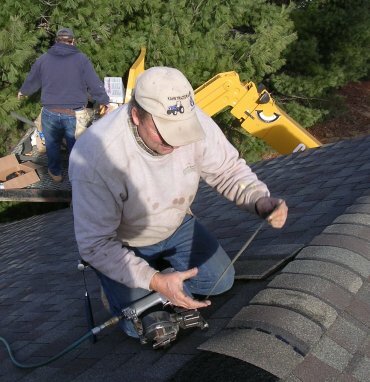 We're fully insured to operate in Connecticut as well as fully licensed. If you live in any of these surrounding towns, give us a call today for a 10% discount on all work completed this calendar year. Plainville, Southington, Avon, Canton, Unionville, Bristol, New Britian, West Hartford, Burlington, berlin, Bloomfield or Newington.